Asha Residency is an upcoming residential property that promises home owners a splendid opportunity to upgrade their lifestyle by notches. 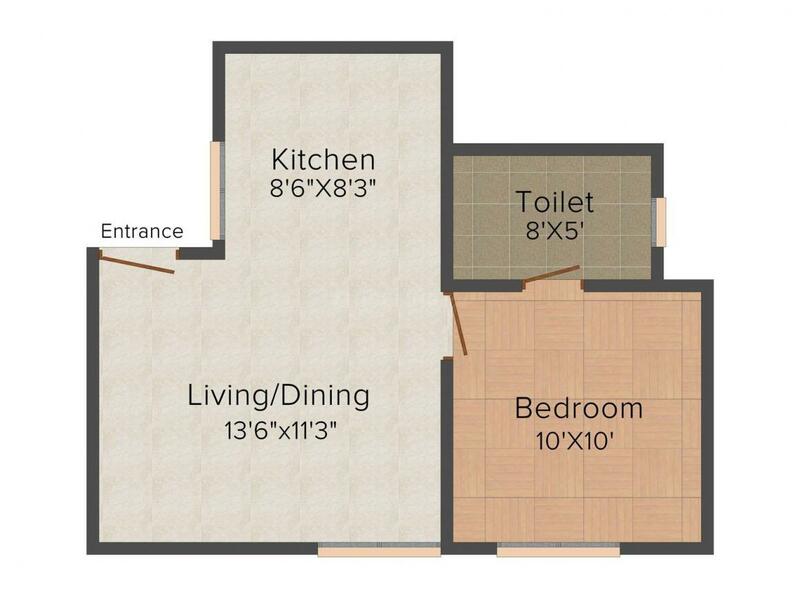 The property poses all the features relevant to make it a landmark destination where home owners will be more than delighted to lead a peaceful life. 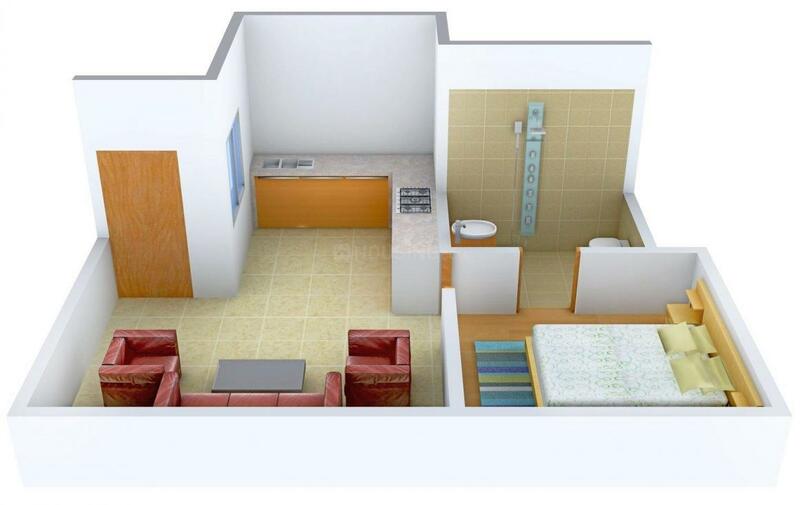 It is equipped with modern amenities of all sorts that will save more time for personal moments. You can cherish the vest of domestic living at Asha Residency where your dreams will take form in the best ambiance possible. The property is located in a serene environment which brings in maximum fresh air and natural lighting that will give you a boost from the mundane routine of your daily life. 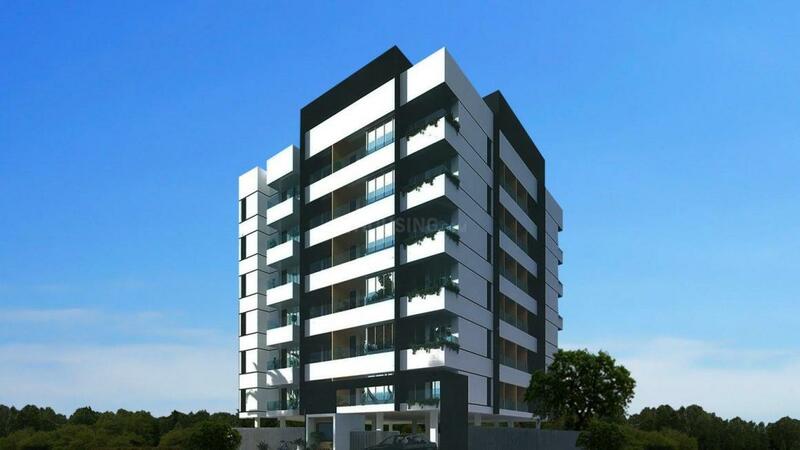 Asha Residency is an address which sheer with its mentioning will elevate your status to a new level. 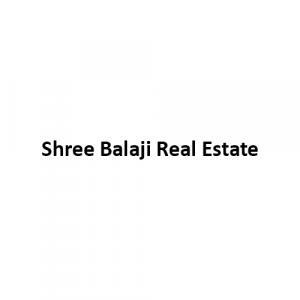 Shree Balaji Real Estate is a noted real estate firm in India that is renowned for its flawless residential projects of unique character and poise. The firm was established in the year 2000 and with decade plus experience in construction has amassed long-term and trustworthy relationship with its customers. Shree Balaji Real Estate focuses on creating the best value living spaces for its customers. The firm employs staffs of high caliber who deliver their absolute best to create brilliant dwelling spaces for their customers. Shree Balaji is also a recognized member of various real estate associations that acknowledges the firm’s reliability and trustworthiness. Shree Balaji Real Estate is the process of creating more real estate projects of complex nature and aspires to join the higher ranks of real estate firms in the near future.